YPG is a specialist regeneration company which provides property development, construction and management solutions, delivering both economic and social value to its partners, investors and the communities in which it operates. Our business is active across the UK, with projects and assets spanning housing, commercial, mixed use and student and key worker residential schemes. 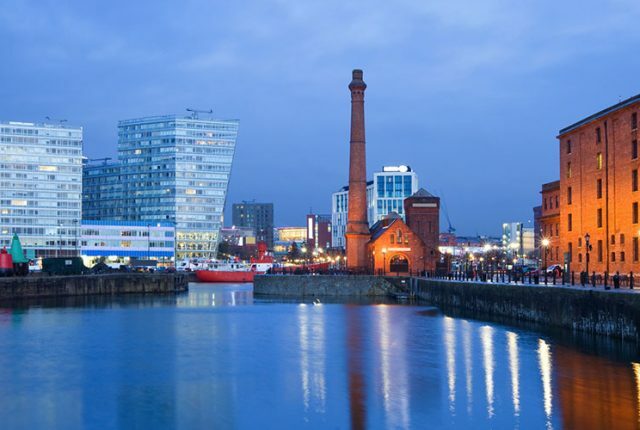 We are experts at delivering commercially sustainable solutions for both prime and challenging sites, enhancing communities and often acting as a catalyst for wider regeneration and economic development. Our focus is always on design and build quality and on delivering the best possible return for both investors and communities. Our multi-disciplinary team does this through robust project management systems and by building strong partnerships with local authorities, trusted professional advisers and loyal suppliers. We currently have in excess of £450m of projects in the pipeline. We are collaborative, innovative and dynamic. We are YPG. Our investors continue to be provided with safe and secure investments that yield profit over both the short and long term.